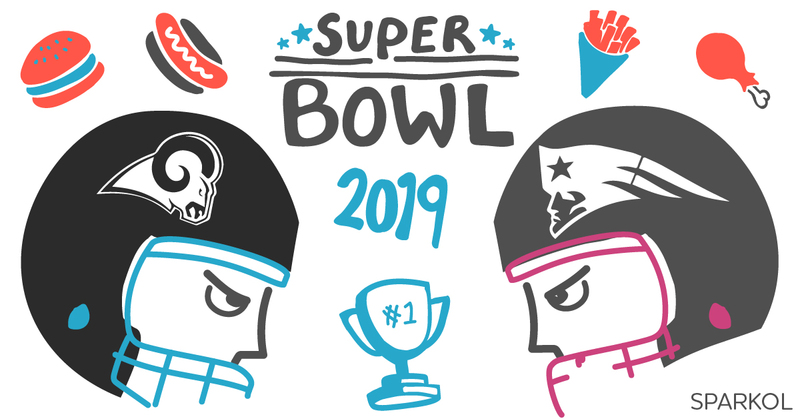 It’s that time of year again – Super Bowl 2019 is nearly here. Will you be getting your friends together for an NFL feast and celebration? If so, you better send some party invites. We’ve created a fun animated Super Bowl invitation template. It’s super easy for you to quickly create an amazing video invite for all your friends. Simply import the template into the VideoScribe app project page and customise it in seconds. Step 3: Find your project and open it. The template is called “Super_Bowl_2019_Template.scribe”. You can now easily personalise the template.